My purpose is to bring to my country my expertise and knowledge of serving people by helping our leaders to develop a new style of leadership.My purpose is to bring to my country my expertise and knowledge of serving people by helping our leaders to develop a new style of leadership. A member of the Association of HR professionals World at Work (USA). Has a Certificate of Global Remuneration Professional (USA). 2013 to present - Certified Facilitator in Service Culture Plan of Service Quality Institute (USA). Successful implementations of service culture plan in Russian for CIS (11 programs translated into Russian). Holds a SQI License for Facilitation of SQI programs. 2017 to present - TopLiner represent LeaderShape Global in Kazakhstan. Larissa began her career as a teacher and then as a director of a middle school. 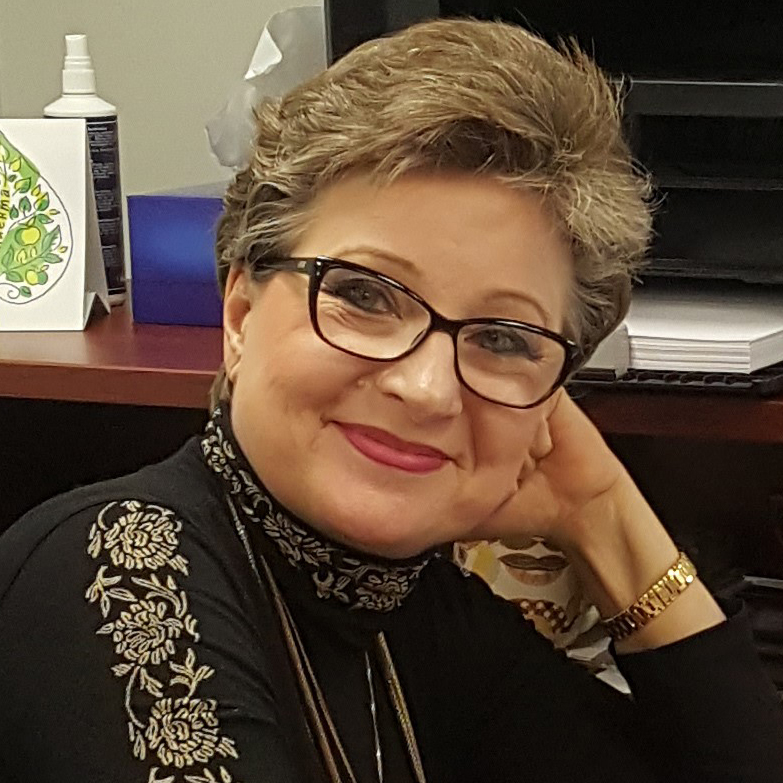 She spent the next 20 years in Human Resources as a C&B Manager, a HR BP and HRD in the FMCG, banking, oil and gas and retail industries in both Kazakhstan and Serbia. 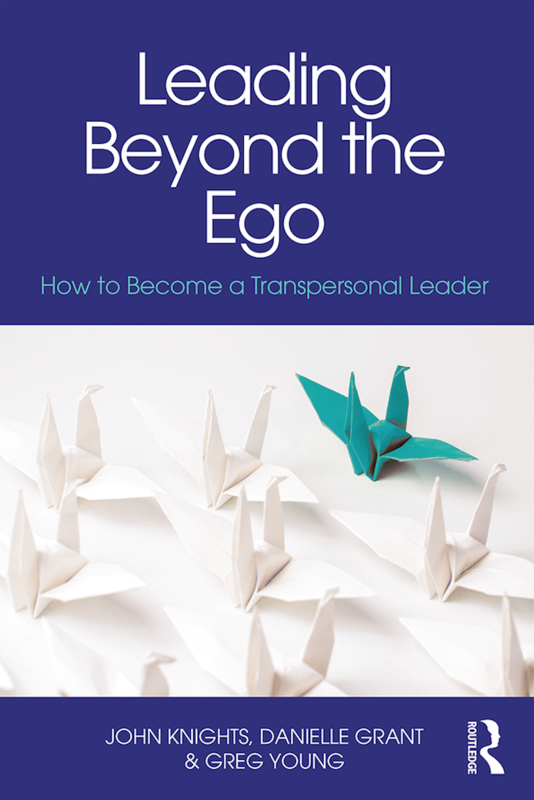 After several successful projects in developing remuneration programmes and HR business models and also creating corporate service, Larissa began to realise the importance of transpersonal leadership for both individuals and society. In 2017 she founded her own company (TopLiner), which helps companies to build service culture and to develop people to be great leaders.